A few weekends ago I celebrated my nth year in this world with lunch with my family at home. 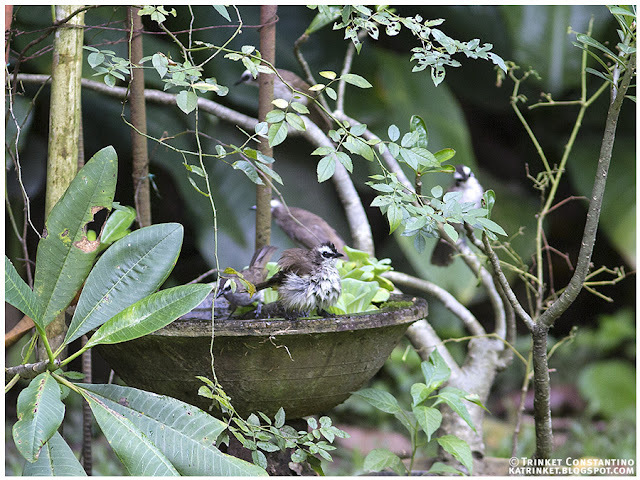 Our dining room faces the backyard and we noticed a commotion in the backyard bird bath. 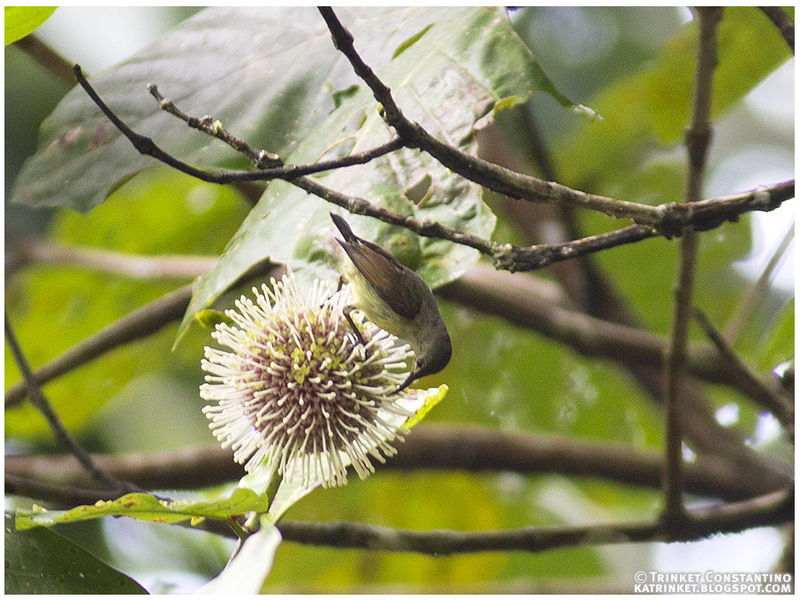 The heat and humidity was almost unbearable and several bulbuls were lining up to take a quick dip! Of course they were their usually orderly selves and lined up to take turns at the bird bath. 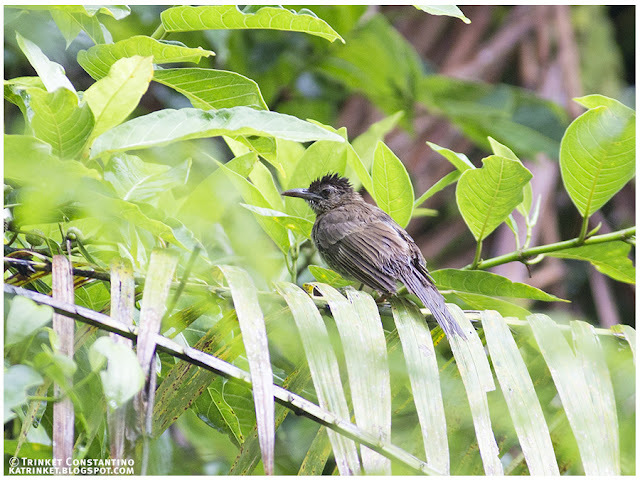 Even if the bath was quite spacious for a bulbul, they only went in one at a time! 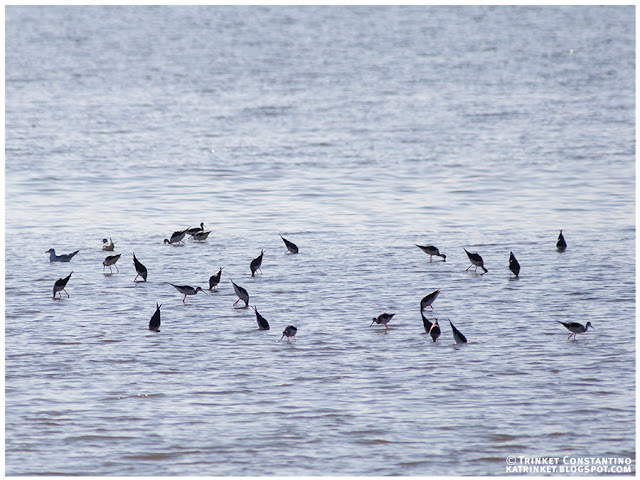 As soon as one bird stepped up to the rim of the bath, another quickly stepped into the water and splashed around. 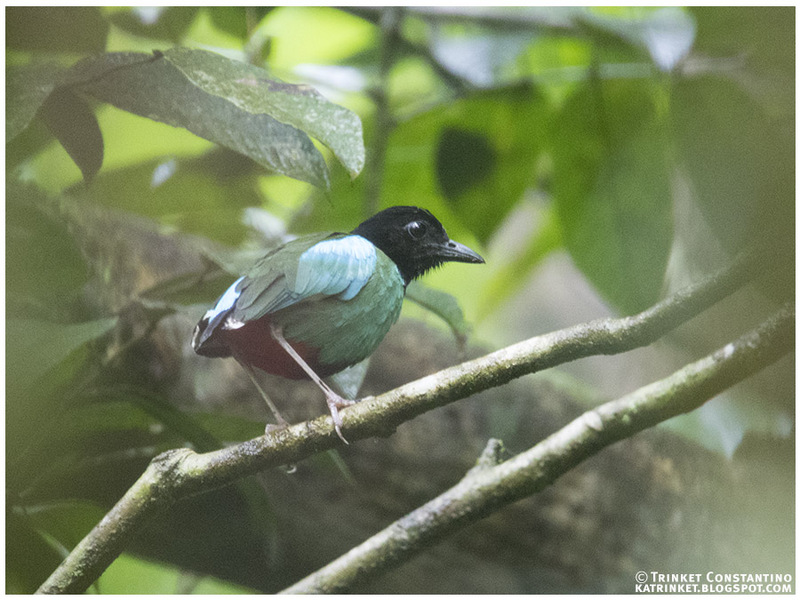 From the rim they would fly up to perch on the nearby branches to continue flapping and shaking dry. 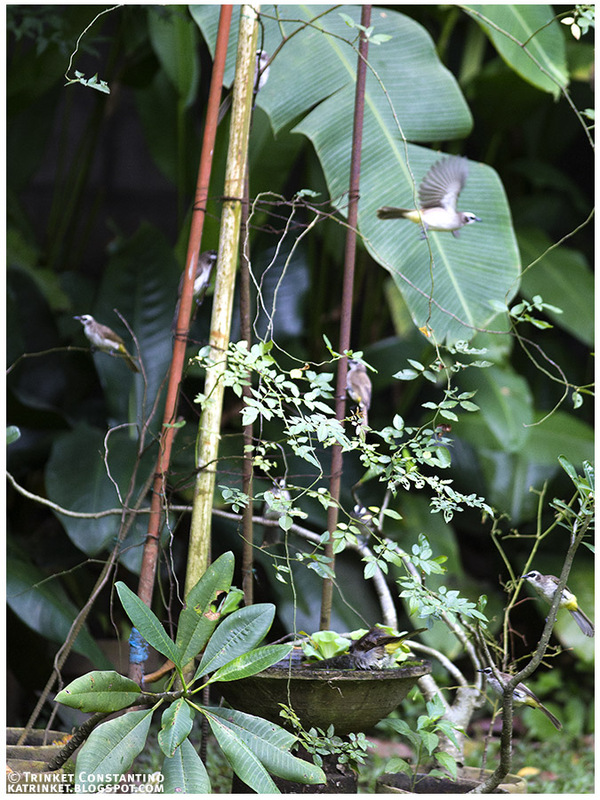 All around the other bulbuls would patiently wait their turn. At most there were maybe 16 bulbuls lined up! 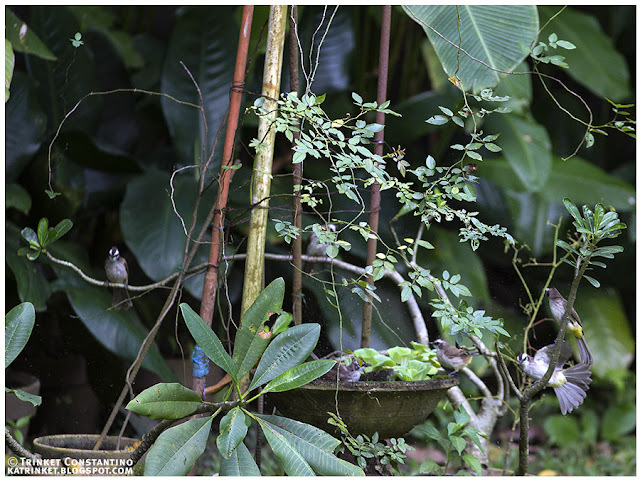 The most we could get in one frame was 10 bulbuls though. Can you count them in the photo below? Several years after having installed the first of many bird baths in the yard, I still get a thrill when I see a bird splashing in the water. Always glad to provide some refreshment to my feathered neighbors. And I was happy they dropped by during my birthday lunch as well! 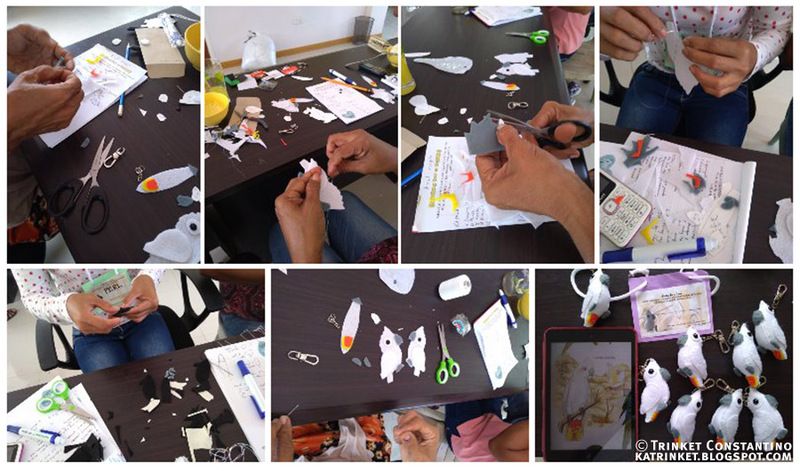 Crafts for the conservation (and more)! 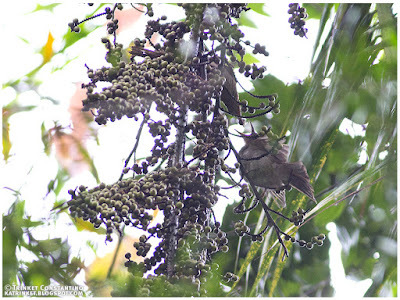 On my last post, I wrote about the Ashy-fronted Bulbul outside Mel's and my shared bedroom window. So why were we in Puerto Princesa in March? 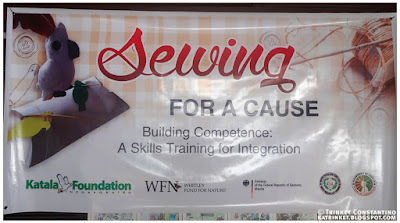 Well, Mel was invited by the Katala Foundation to share her craft with some of their local partners in conservation. 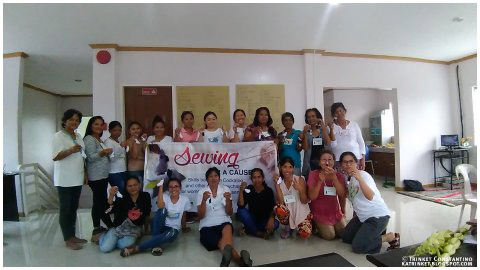 Mel designs and sews beautiful mini felt charms of Philippine endemic wildlife, among them the Philippine cockatoo (katala) and the Palawan hornbill (talusi). I was happy to tag along and volunteered to be her assistant. 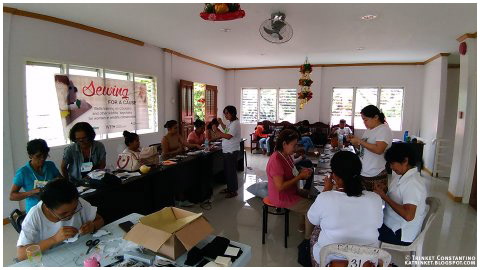 On our first day, we worked with some of the women from Brgy. Luzviminda of Puerto Princesa and from the town of Narra. Narra is the site for one of the most successful conservation programs of the Katala Foundation so far, and the skills training could provide an additional source of income plus an avenue for educational campaigns. It was great working with the women the whole day. In the beginning they had a lot to say about the tiny patterns and how cutting the felt almost left them cross-eyed. But as the day wore on, they became obsessed in their hand work and engrossed in their sewing. There was even a bit of competition on who could sew the best looking and the most number of charms for the day! It was good to be in the company of women with a good sense of humor and who worked well with their hands. At the end of the day-long training, everyone was proud of their work and excited to go full force in producing the charms. 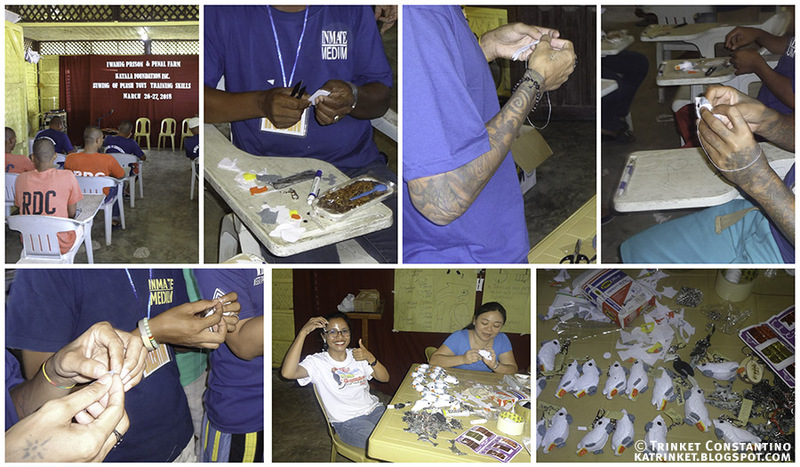 On the succeeding two days, we moved to Iwahig and worked with the medium-security inmates of the Penal Farm. Although the group was very different from the women we had worked with the previous day, there was a similar level of skill, enthusiasm and competitiveness! Everyone was hunched over their classroom desks, hands busy, caught up in their work. Everyone also was in good humor, stories of all sorts were exchanged while working. Despite having been deprived of liberty, the men were very open in sharing their stories of their lives and giving commentaries on a wide variety of topics. Upon learning that Mel had yet to see a Philippine Cockatoo in the wild, the inmates began to offer all sorts of suggestions on how she could accomplish getting it on her life list. 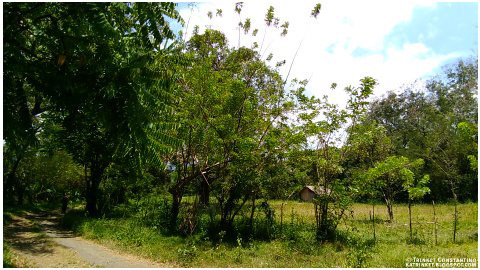 The Penal Farm after all was one of the sites where the Katala population was re-establishing itself. Almost everyone (not only the inmates, but the guards as well!) had a recommendation: from a specific tree to a specific time! Thankfully, one of the local expert guides, Mang Arding, who worked at the penal farm and with the Katala Foundation, kept an eye out for any katala while we were there. 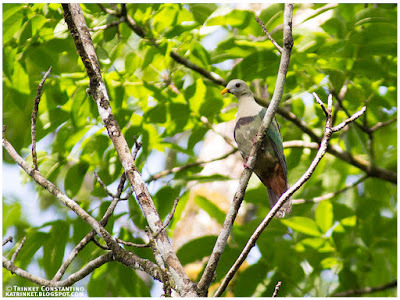 Upon spotting a lone cockatoo feeding at the manggahan area, he quickly fetched Melanie and me and drove us to the site! 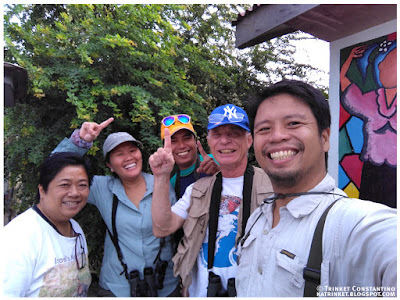 (We were not allowed our cameras and optics in the facility, so all we had as evidence is the story and a few blurry digiscoped photos using Kuya Arding's binoculars!). While not officially a birding trip, we (myself, the Katala staff, the prisoners, the guards, Mang Arding and Mel of course!) were all happy to that Mel got her katala lifer! It is always great when different lives intersect and align towards a common goal. Cheers and hugs to Mel for being so generous with her time and talents. It was truly an enriching and unforgettable experience. I love visiting our friends Peter and Indira who live up the hill! They have a beautiful home surrounded by greenery and wildlife. 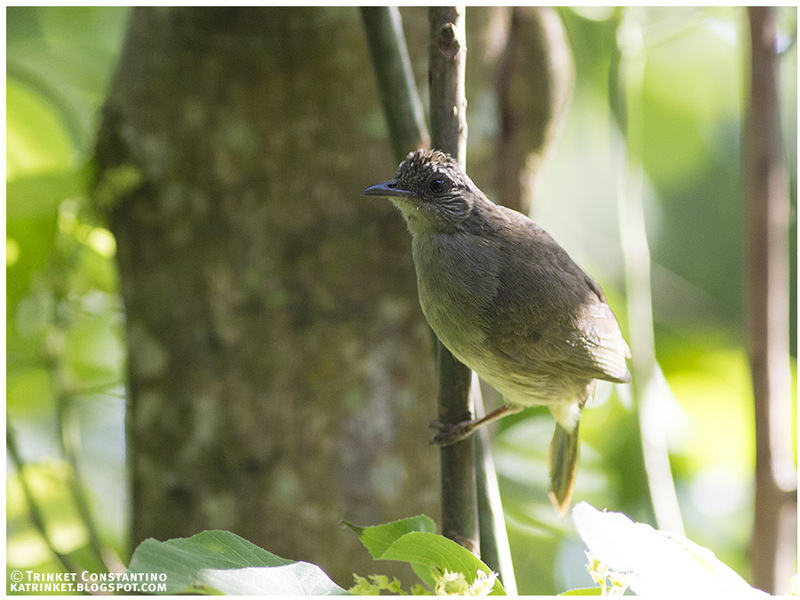 On my last visit last March with Melanie, we were greeted every morning by an inquisitive Ashy-fronted Bulbul at our window. There was a nest with 2 baby bulbuls in it! The photo above was taken while Melanie and I were standing on our bed, window open and curtains drawn, both of us playing contortionist, trying to find a good angle. 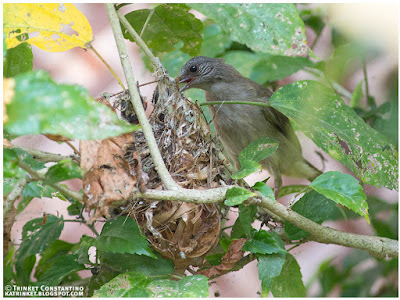 When we went outside to view the nest from there, we found the parent pair busy taking turns feeding the young ones. 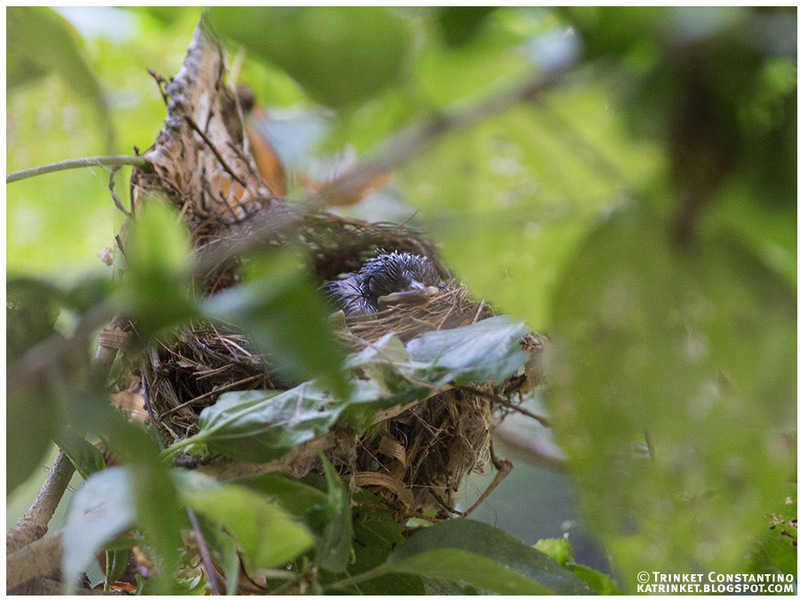 How great is it to have a pair of busy bulbul parents attending to their young in a nest outside your bedroom window? 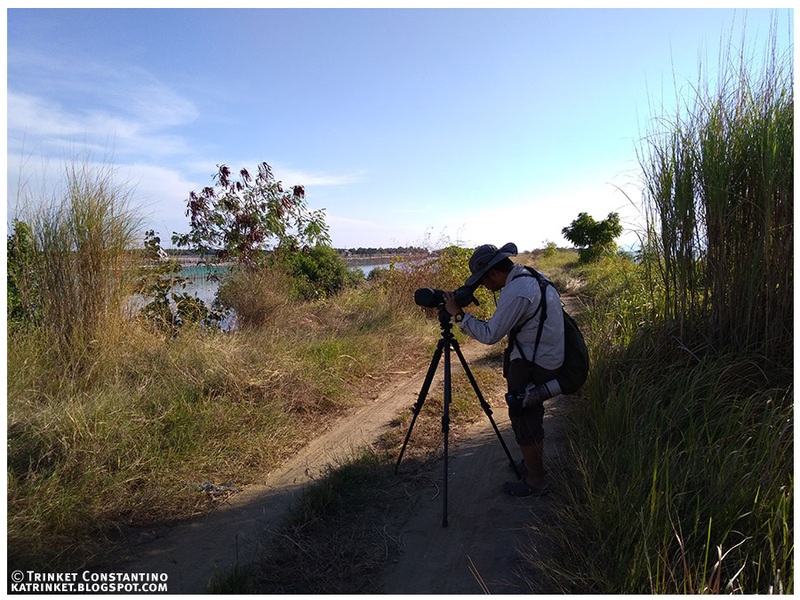 Migratory birds are currently on the move for Autumn migration, and I look back to last February where we joined the indefatigable Arne J to check out the environs of Manila Bay to survey the waterbird population. Our group was composed of myself, Adri, Tinggay, Angelo and Arne. We were ready to count birds! 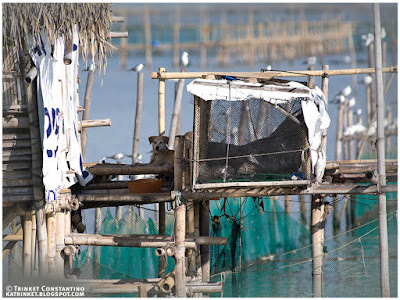 Manila Bay is a significant feeding and staging area for migratory waterbirds, and needless to say, the changes around its shores in the name of development and progress may be to the detriment of our feathered world travelling friends. It is important that regular surveys are performed, especially during peak migration to keep records which may be useful for future decisions. 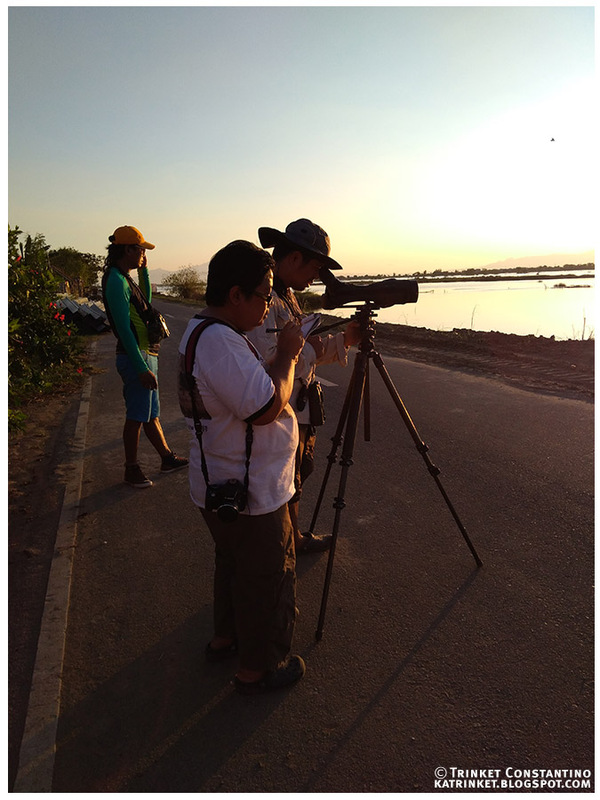 Arne has extensive experience with the Manila Bay area and has worked with Wetlands International, providing valuable data. Of course we were thrilled at the chance to join him on a survey! 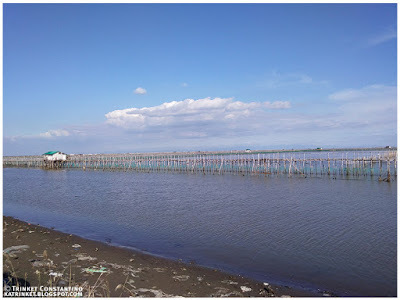 Our initial plan was to explore a few mudflats along the coastlines accessible by boat at the northern part of Manila Bay where the Pampanga River meets the sea. A few Kentish Plovers were scuttling on the beach, while Whiskered Terns flew above us. There were also large numbers of black-headed gulls were flying overhead towards the sea, so we were excited to get going. We also got a single Caspian Tern flying overhead! It was a lifer for me! 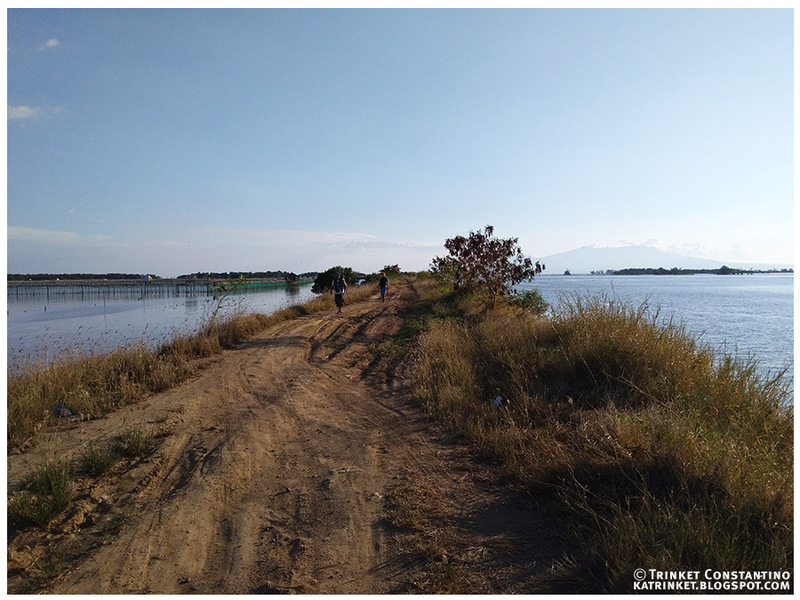 Because of the low tide, we had a difficult time getting to the bangka, having to balance and strategically step through the thick mud. 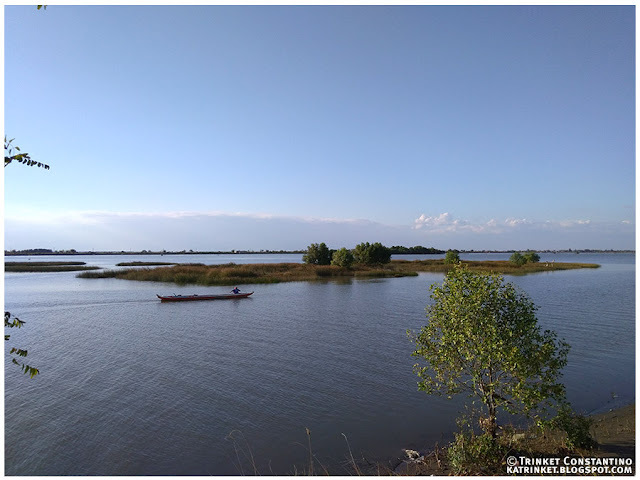 We finally got to the bangka, but then, we couldn't move! We were stuck in the mud! The water was too low and we were grounded! Our bangka got stuck in the mud and we weren't getting anywhere. It looked as if our initial plans could not push through. So we got out again and walked back through the mud back to the beach. 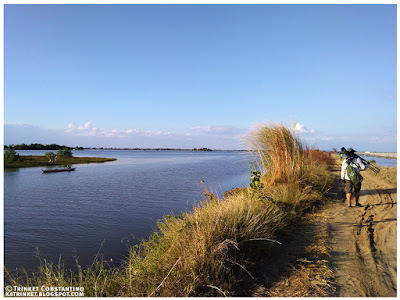 After washing off the mud from our legs, it was decided that we just explore the banks of the Pampanga River. We started off walking along the road on the west bank of the Pampanga river. Wow! There were a lot of Black-headed Gulls. A LOT! They looked like little white islands from the distance, sparkling in the hot sun. 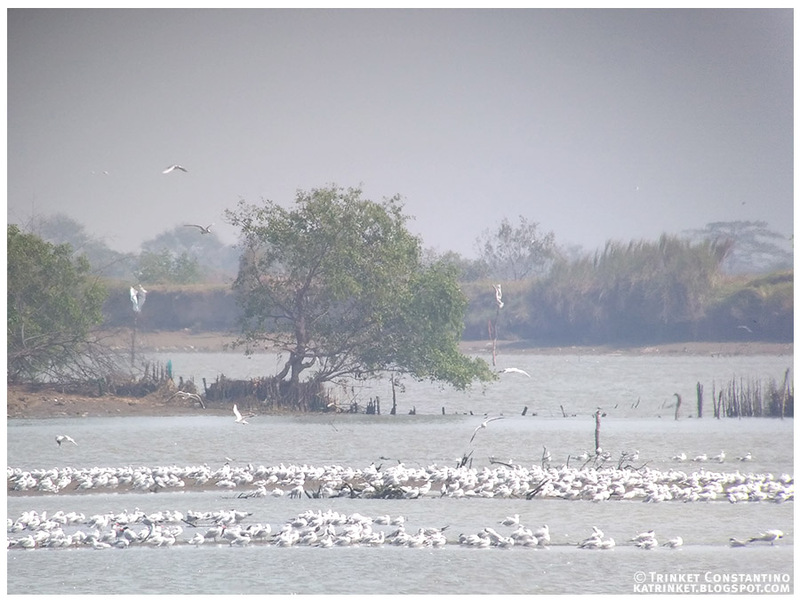 But a look through the scope revealed them to be flocks of gulls and terns! Most of them were preening, but some seemed to be resting or asleep. 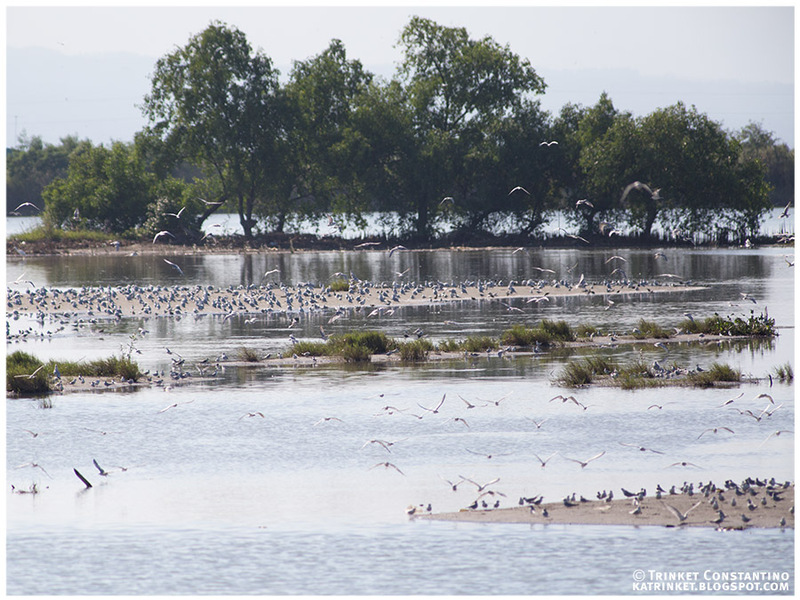 There a several waders as well: egrets, sandpipers, stints, plovers, greenshanks - mixed in with the large flocks. 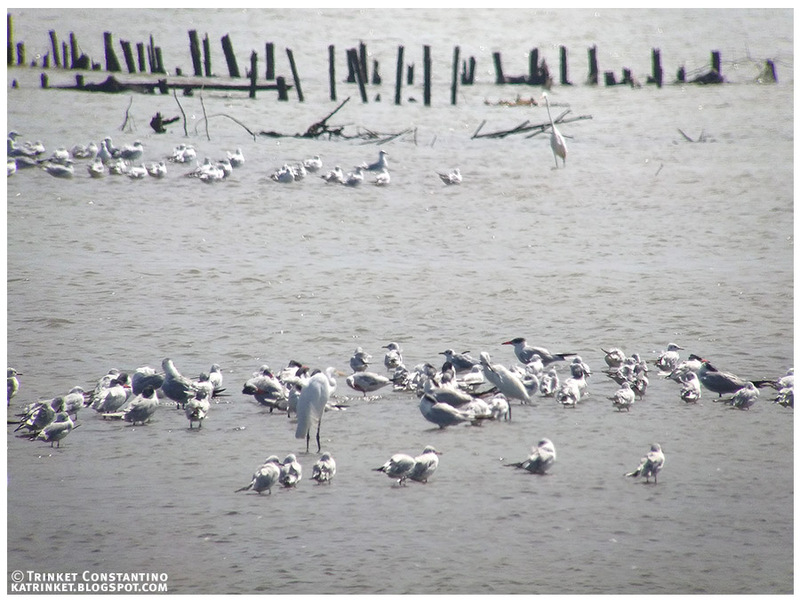 We also spotted several more Caspian Terns mixed in with the flock, their larger size orange bills making them easy to spot. We spent the entire morning counting on the west bank of the river, breaking for lunch at midday. Tinggay provided us with a wonderful meal, which we enjoyed by the roadside under the shade of a tree. We got back on the highway and crossed a bridge over the river and then proceeded to find our way to the opposite side of the river. 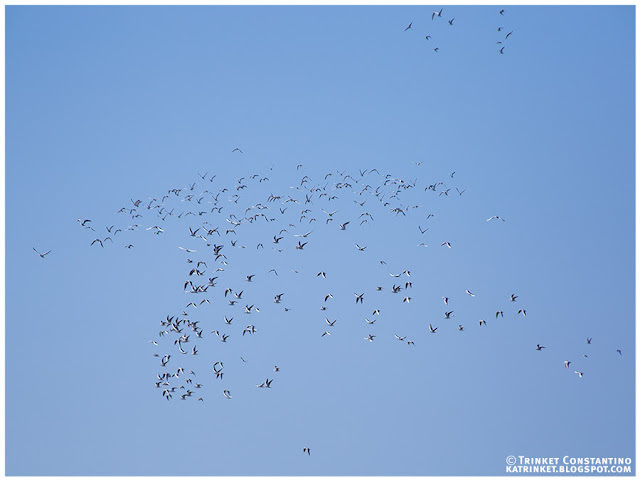 This time, in the afternoon, it was mostly resting Whiskered Terns which we counted! 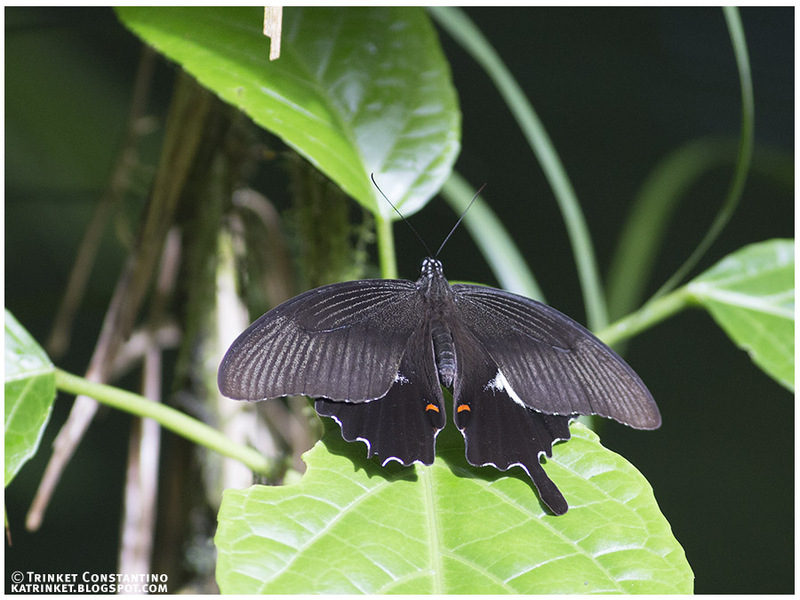 The heat was stifling under that hot sun, and the east river bank provided even less shade than the sparsely tree- and bamboo-lined west bank. We took refuge in the shade of the tall grass when we could. 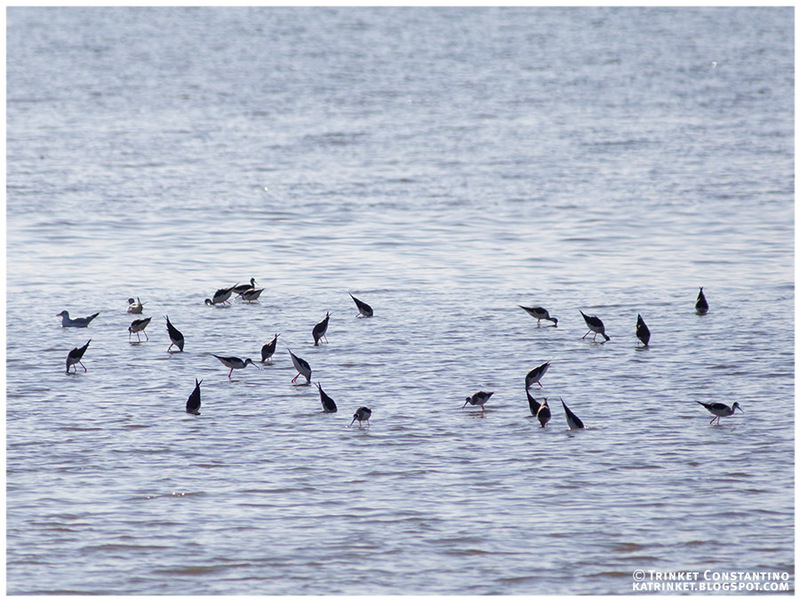 There were also several Black-winged Stilts feeding in the shallow waters, accompanied by a few Common Greenshanks. 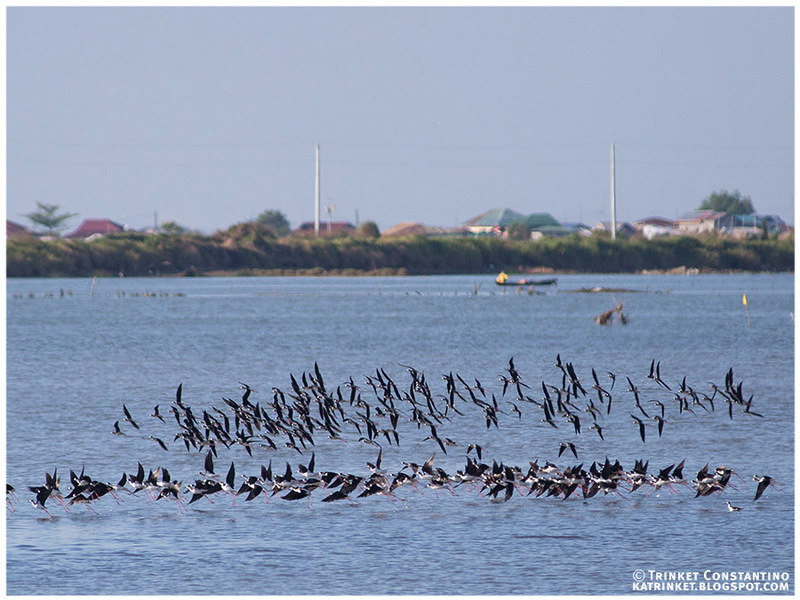 Always elegant, whether standing on the impossibly long pink legs, or flying above the water, Black-winged Stilts are among my favorite waders. 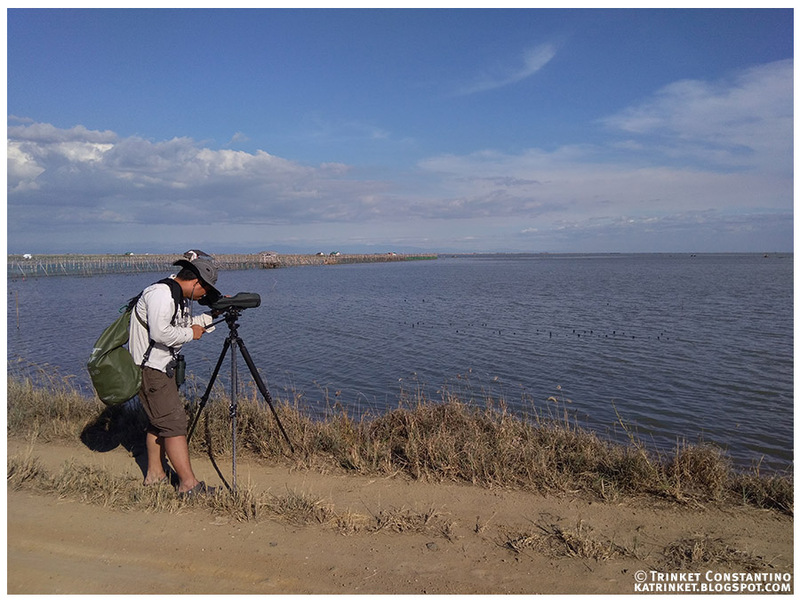 Every now and then Adri would spot a large flock of incoming waders: sometimes terms, sometimes plovers or sandpipers. They were flying so high up in the air! Most of the east bank nearest to the sea was occupied with large fishponds. Their fences provided perches for many of the terns. This guard dog didn't mind the birds but it sure made quite a racket barking at us walking on the dirt path several meters away! Arne and Angelo made it all the way to the shores of Manila Bay, I think! We ran into them already walking back and so we made a u-turn as well. It was getting late in the afternoon and the shadows getting longer. The earth was cooling down a bit and the scenery was very tranquil. We thought we were already done with our counts, but wait! There was more! We spotted a few more waders at the beginning of the asphalted road on our way back. There was even a Peregrine Falcon patrolling the fields at sunset, perched on a low dike! 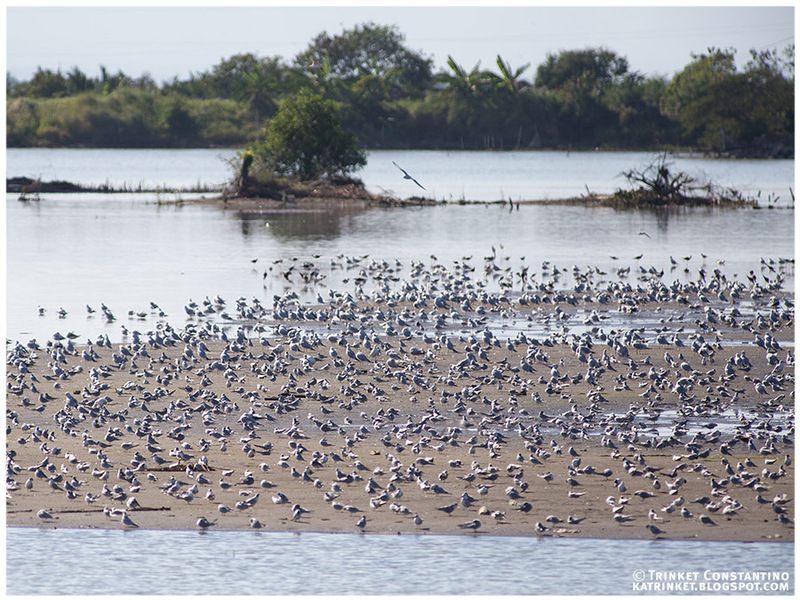 In the end we came up with a count of more than 30,000 waders and wetland-associated birds! Spending an entire day counting on the survey was exhausting and so I appreciated Arne's enthusiasm and professionalism even more after the experience. At the end of the day as we drove off with the sun setting behind us we were in the good company of passionate birders, the total numbers were amazing and it was all well worth the back breaking and eye-crossing job of counting waders for almost 12 hours. In the morning after our retreat from the original plan! Predictably, our tricycle driver Manong Glen seemed quite surprised that we didn't want to go the usual tourist route. Cambugahay Falls? 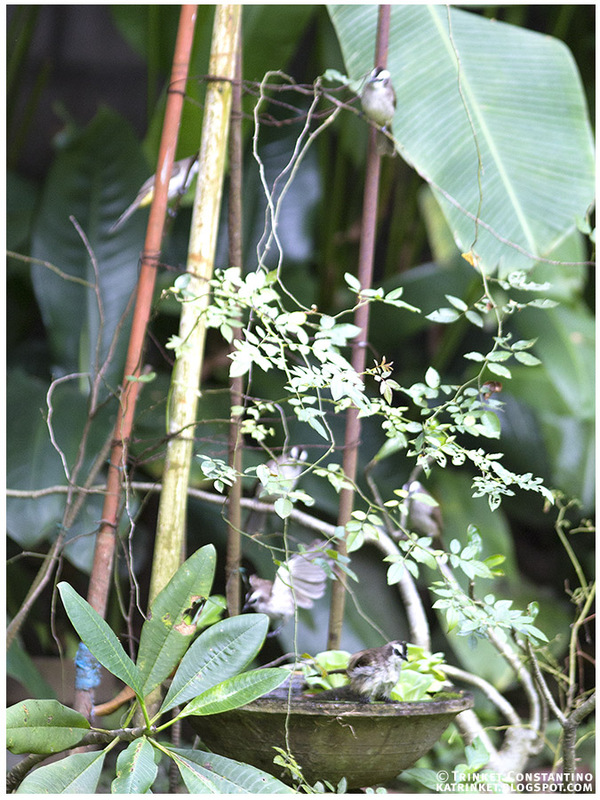 The old, enchanted balete tree? The springs? Cantabon Cave? The Lazi convent and Church? Salagdoong Beach? He offered all of them in succession. We said no to all of the above! We loved our memories of Siquijor from more than a decade past, and we were happy to keep them as they were. Our top priority was the Bandilaan National Park, we were there to see the endemic Siquijor subspecies of the Streak-breasted Bulbul! 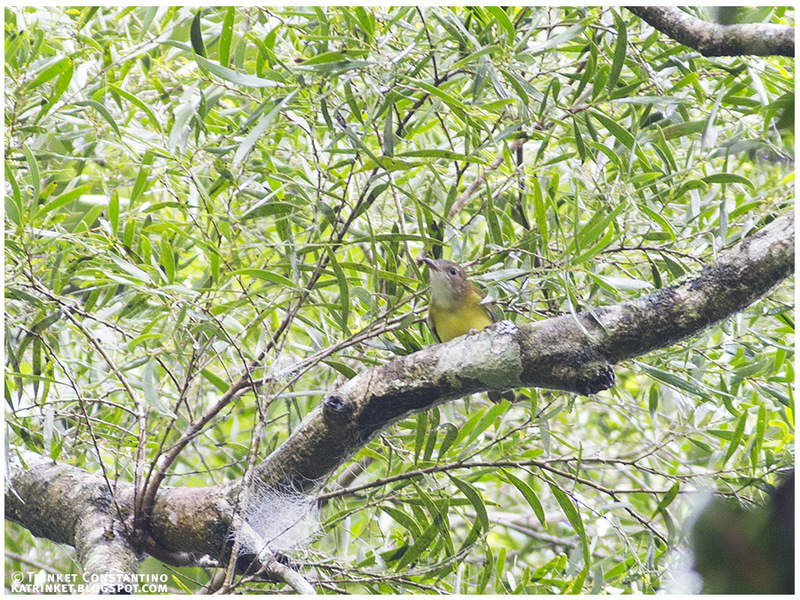 Manong Glen was familiar of course with the bulbul, locally called tagmaya. He agreed that it would be easiest to see in the forest. With a scratch of his head, he offered to pick us up at 6am the next day. From his own lips came the suggestion that it would be good to start early. Perfect! 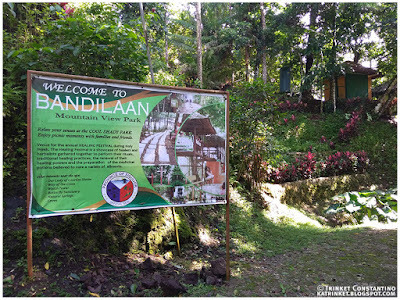 We made a compromise with Manong Glen though, in case we didn't spot it at Bandilaan, we would gladly go to Salagdoong (the forest not the beach!) where we knew it was also easily sighted. Right on the dot, he was outside our resort. 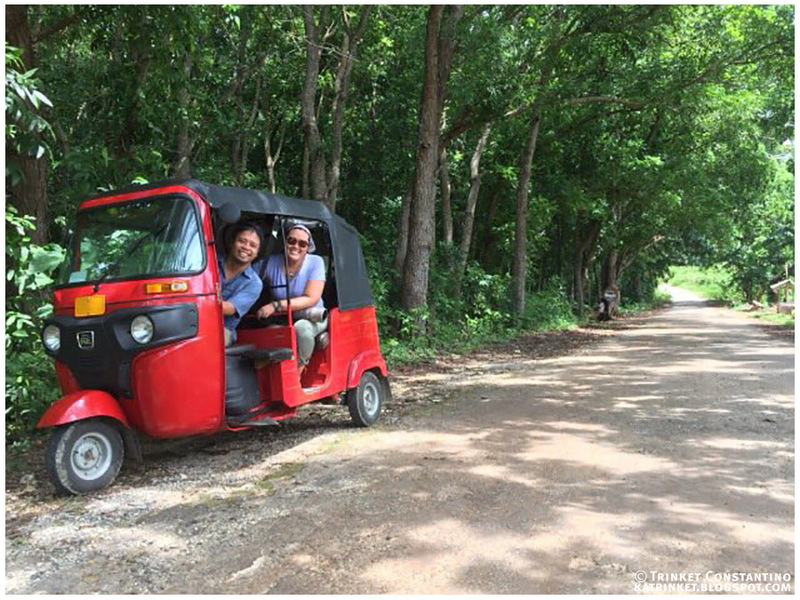 We sped off in a comfortable modernized tuk-tuk (better than a tricycle for the uphill drive he said!). But first, a quick stop at a neighborhood panaderia for some hot pan de sal and an irresistible loaf of cinnamon rolls! 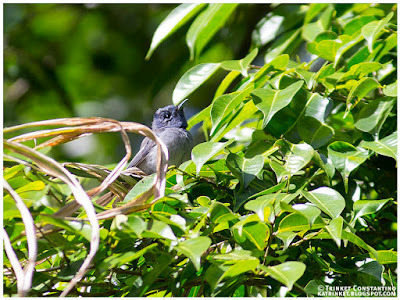 On the way up the mountain, we could already hear some bulbuls calling. 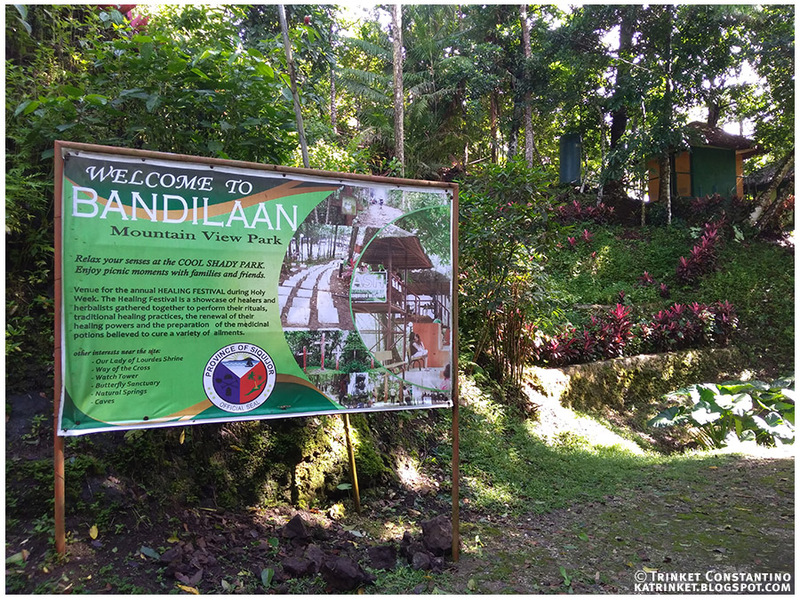 We drove thru good roads, passing several houses with signs offering hilot (traditional massage) services. 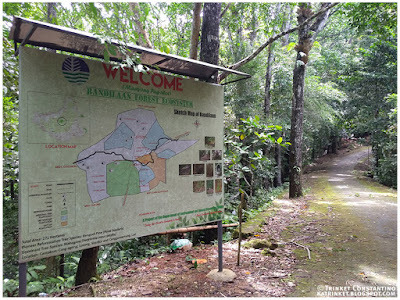 When we arrived near a tourist spot where an uphill path to the view point split from the road, Manong Glen parked the tuk-tuk and pointed up the overgrown, dark and wet (looked slippery too!) path. The open road actually looked more promising and so we told him we would just walk along it. We ate a pan de sal each, offered the rest to our driver, and went on our way. Our driver told us he would park a few meters back at a flatter area and would wait for us there. The forest looked much thicker than we remembered, certainly a good sign. Although it could have just been greener because it was the rainy season. Very quickly, we spotted the noisy bulbuls moving around the canopy. Wonderful! Getting photos though was another matter. It was still a grey morning, and the little morning light available was filtered by the forest. On top of that, a beautiful light mist surrounded us! The air was fresh and cool, the forest alive with sound... but still, photography would surely be a challenge. 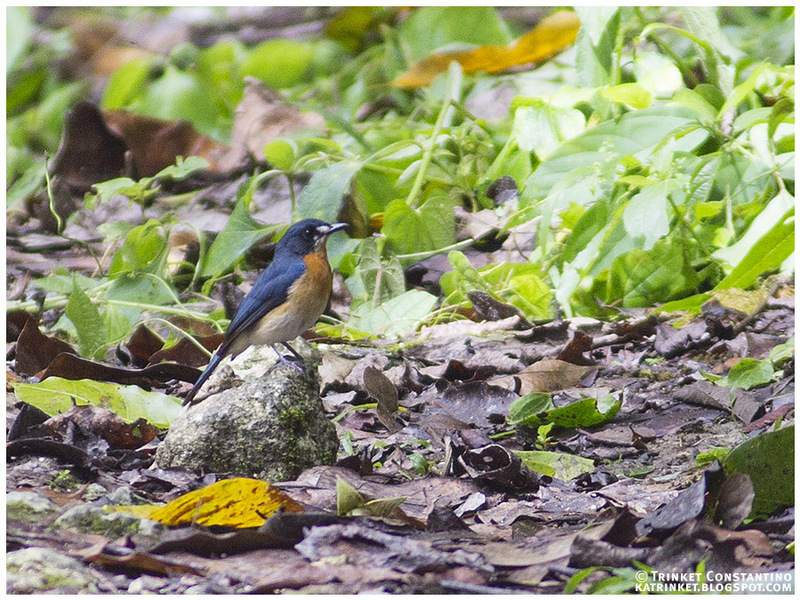 Hooded Pittas were singing loudly, the wet ground and leaf litter was perfect for their foraging. Every now and then when we turned a bend we would flush one from the road. 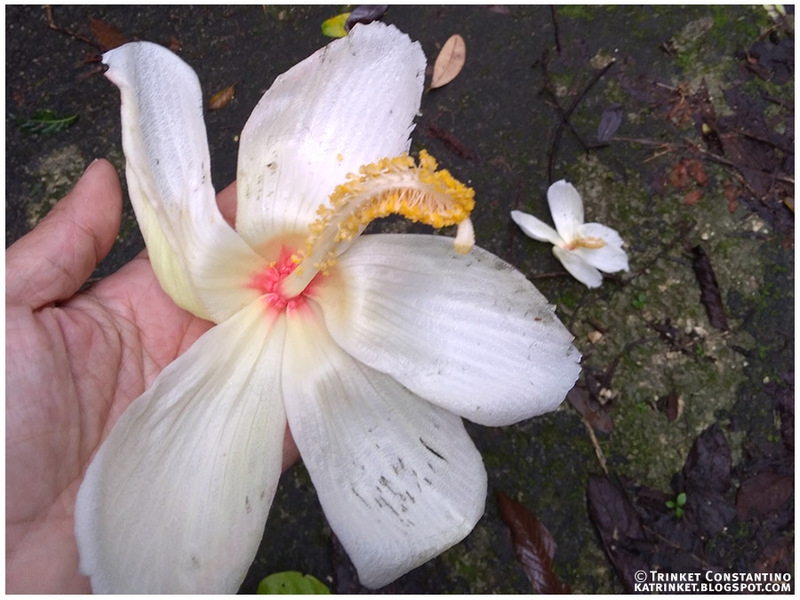 From above,the large hibiscus-like flowers from the native Vidal's Lanutan trees were dropping to the ground. They would land with a soft plunk (one time hitting my head!) and covered the road in an almost festive feel. 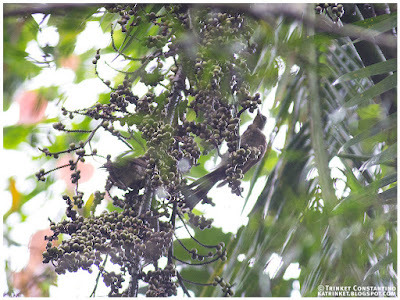 The Streak-breasted Bulbuls (if split in the future, this endemic subspecies siquijorensis may be known as the Siquijor Bulbul) were very active! It turns out that many were still feeding their young, who followed them around begging noisily. 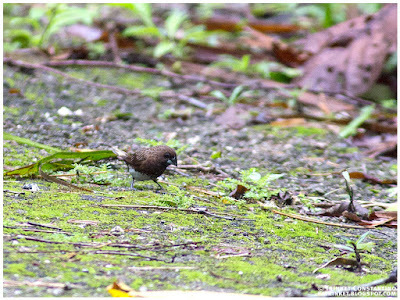 One such parent-offspring pair were feeding at what seemed like a rattan vine, moving actively about the abundant fruit. 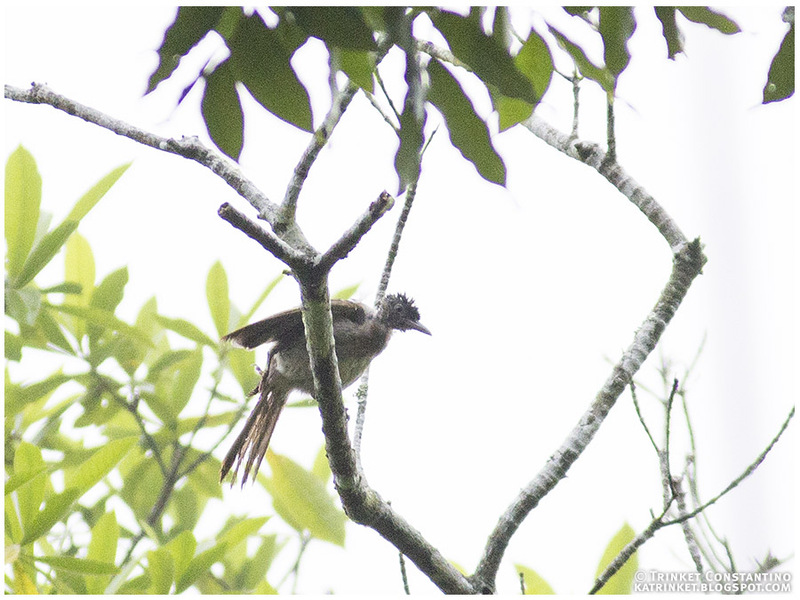 Many of the bulbuls were also in moult. Not a very handsome bird to begin with (in my opinion, that is! ), they looked all the more awkward with missing feathers. The bulbuls were not the only ones busy with their young. 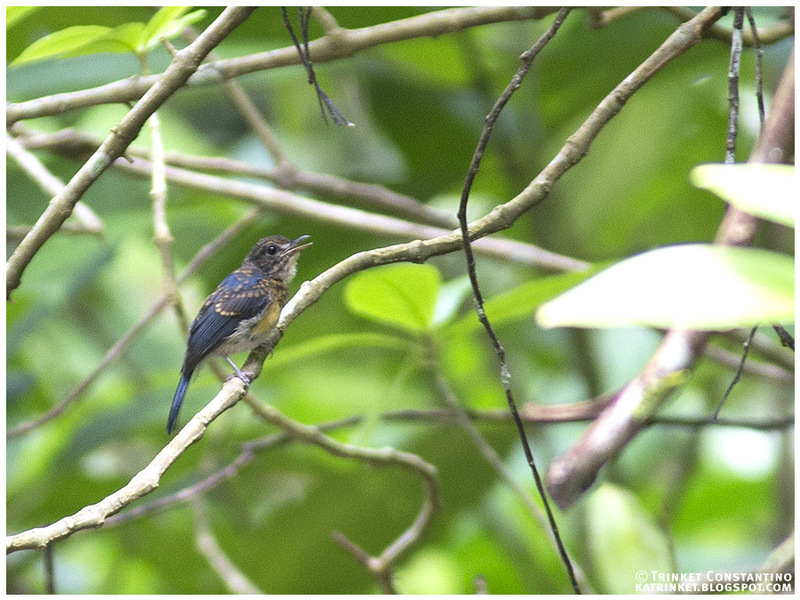 We encountered several Mangrove Blue Flycatcher families as well. They sang melodiously throughout the morning. The damp forest was also excellent for fungi spotting. Tiny and huge, dull and colorful - all sorts grew on the branches and ground. Of course there were also my favorite epiphytes in abundance - ant plants (Myrmecodia)! 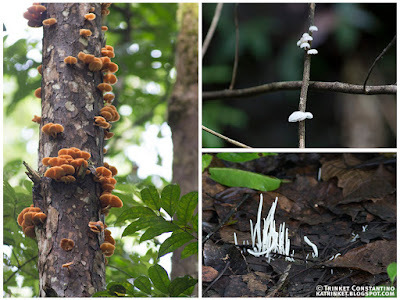 They grew thickly on the trees, together with moss, ferns, orchids and others. 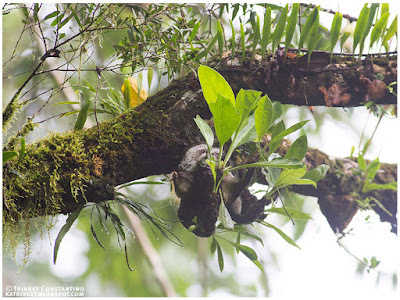 Their bulbous caudices hanging on to their hosts' branches while their green leaves sprouted at the opposite end of the plant. Begonias grew in great bunches on the ground, their bright orange flowers adding bursts of color on the ground. 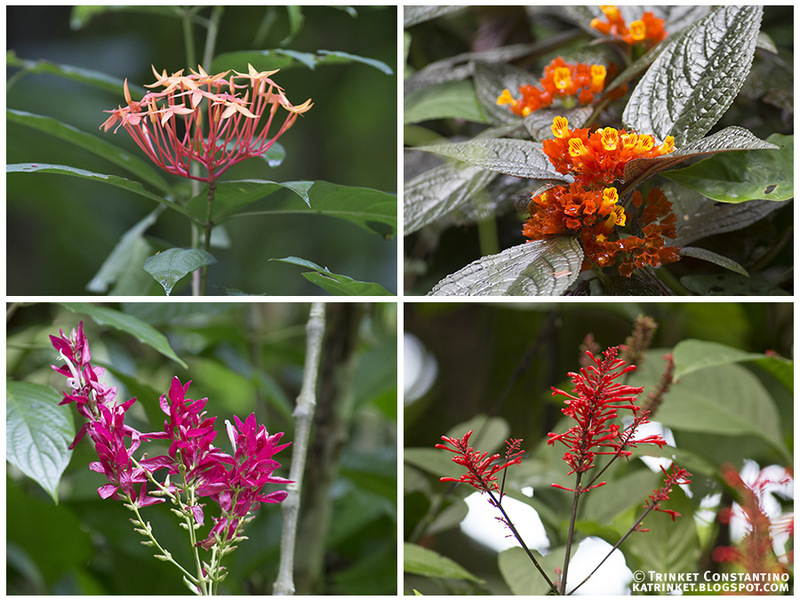 There were several other flowering plants also, attracting all sorts of insects. It was too early and too cold though for butterflies, we spotted this Red Helen Menalaides helenus hystaspes, immobile, busy sunning itself on a leaf. The sunbirds preferred the trees though, this female Purple-throated Sunbird was preoccupied with sipping nectar from the flowers of a bangkal tree. 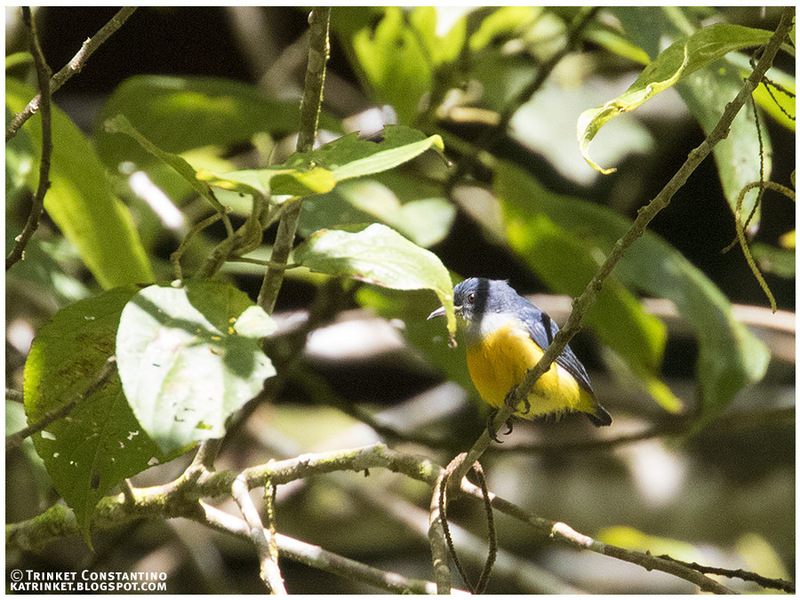 A pair of White-bellied Munias were busy picking up long leaves to weave into their nest which they were building just off the side of the road. A lot of other small birds were also very active. I was a bit confused by this one, which turned out to be an island endemic subspecies siquijorensis of Yellow-bellied Whistler. It looked just a bit smaller compared to the ones I've seen in Luzon and Mindanao. 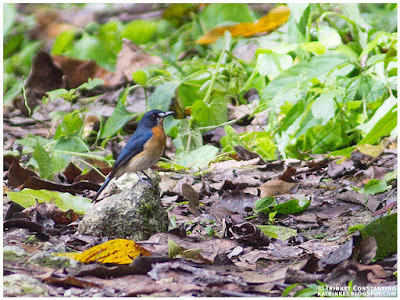 Orange-bellied Flowerpeckers and Black-naped Monarchs also joined small mixed-species flocks. As the morning wore on, the sun began shining more brightly, dissipating most of the mist. We came across a pair of very friendly Black-chinned Fruit Doves, one of whom posed for our cameras for several minutes. 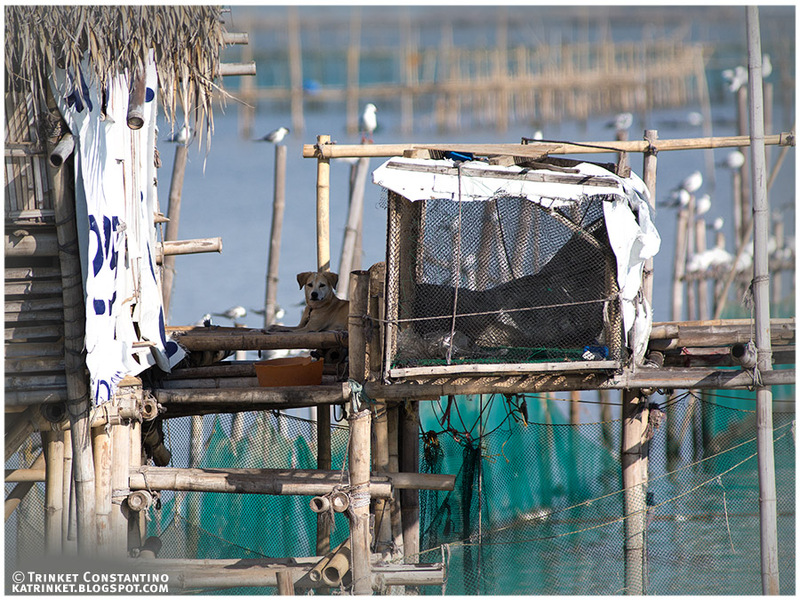 It was unusual behavior for them not to be afraid, since they are often the targets of hunters. 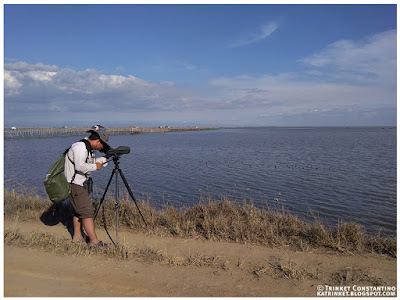 As birders know, a kilometer length of road can stretch on forever when you are looking out for birds and other creatures. 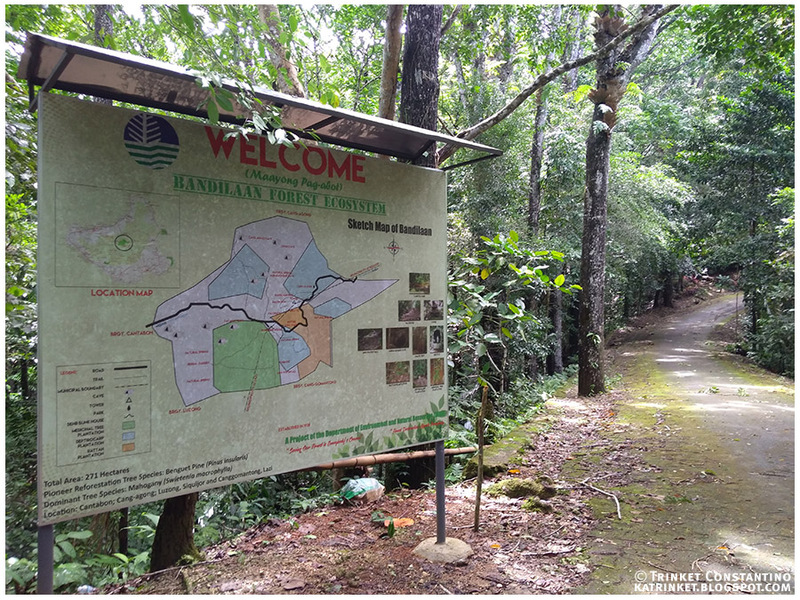 We finally reached another sign (newer and better maintained and beside a picnic area, this was probably a more popular entry point), and so we decided to turn back. By the time we got back to our tuk-tuk, 3 hours had elapsed. 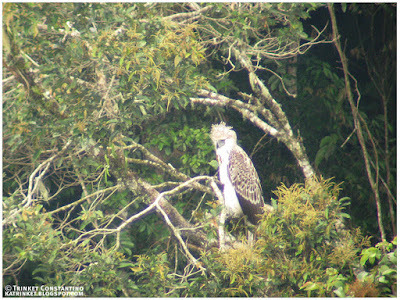 Manong Glen, not familiar with birders' lack of time perception, was relieved to see us. I guess he did not expect to wait so long, and he was actually thinking we might be lost! After all, who would spend so much time looking at birds?!? Streak-breasted Bulbul, Hypsipetes siquijorensis, endemic to the Philippines and only found on Siquijor, Cebu, Romblon and Tablas islands. With our target accomplished, we quickly downed the cinnamon rolls (all the pan de sal seemed to had been demolished by our driver in his anxiousness over our return) - and decided to call it a day for birding... back to the resort and the beach! Mission accomplished, back to the beach in our little red tuk-tuk!